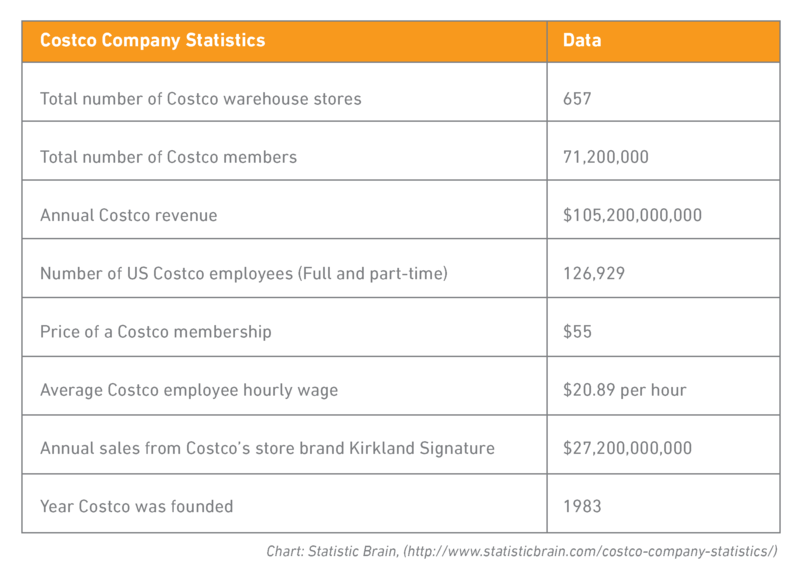 Have you seen the fascinating CNBC documentary on Costco? Quintanilla: Do you worry that the business will veer on its own somehow? Sinegal: It has to…The question is what happens to the culture? Does the culture remain the same? Do we have the same values? Culture isn’t the most important thing; it’s the only thing. I feel the same way about OneHope’s culture; our DNA is everything. We began to realize that as we grew and diversified, our message needed to remain the same, our “who are we?” distinct. We wanted to be intentional about replicating our DNA as we grew, rather than watching it simply evanesce. Looking ahead to ensure that our DNA would remain bedrock to the future of the ministry, we first looked back at our heritage. 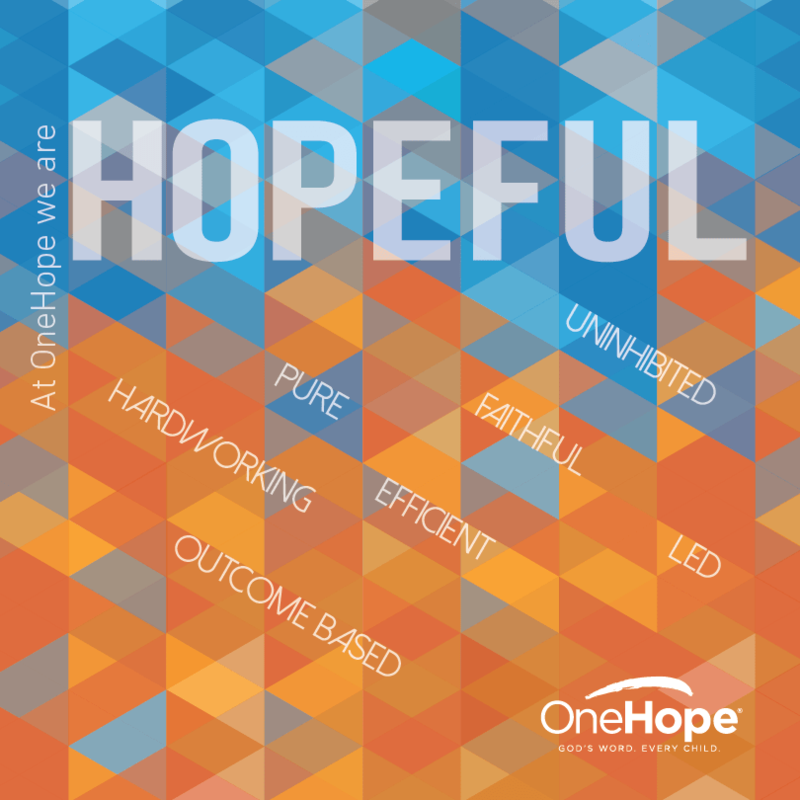 We took how we have been operating as OneHope over the past 27 years and encapsulated it into a memorable way—with an old fashioned acronym. Although the acronym doesn’t translate internationally, it does resonate across space and time. This was never more evident than when a panel representing more than 200 combined years of experience in missions and ministry in partnership with OneHope took the stage to share their ministry insights. In each person’s very limited time to share, I couldn’t believe how many times each and every one referenced the importance of our DNA. It was the thread that ran through every story, every insight and their sagely words of wisdom for those who would be following in their steps. So when people ask about OneHope, it’s very simple. We are “God’s Word, Every Child.” And when they want to know what it’s like to partner with or work for us, we can smile and say with great confidence and in unison that in Christ, we are indeed “HOPEFUL”.